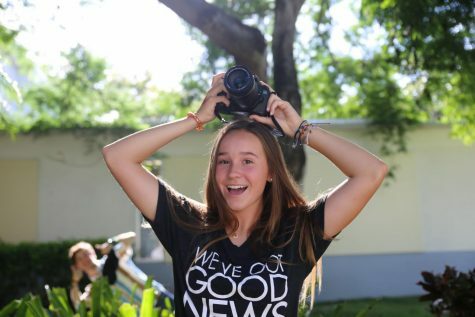 Lilliana "Lilli" Bonner is a sophomore in the International Baccalaureate Program (IB) at Coral Gables Senior High. She is excited to begin her first year in CavsConnect as a photographer and hopes to acquire an editor position in the future. She is an active member of the International Baccalaureate Honor Society (IBHS) and Gables Earth. In her free time, she loves to sail competitively, draw, and watch movies. She is also very interested in science and hopes to pursue a career in medicine or space science. Although she is involved in several extracurricular activities, her goal for this school year is to maintain her grades.